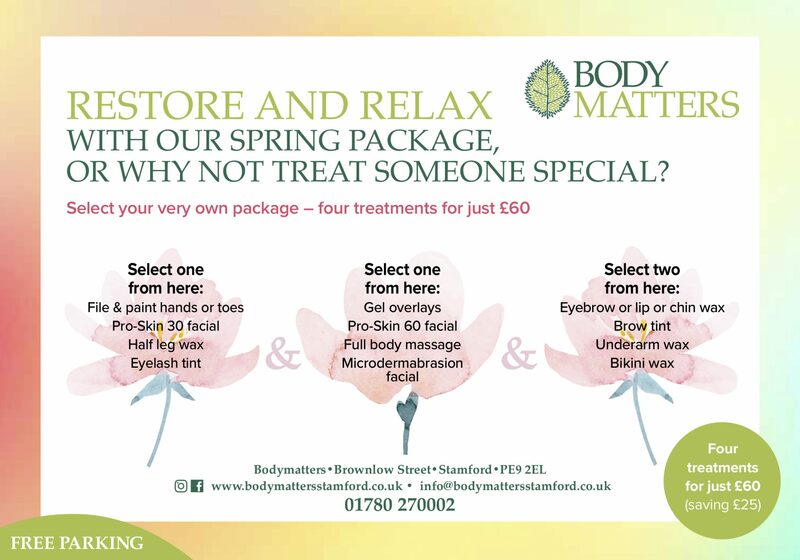 Body Matters bring you a range of promotions on our treatments. Keep an eye out for monthly changes! All offers while stocks last. Just mention these promotions when booking!